Together with his wife Aselle Tasmagambetova, Kenes is a co-founder and active supporter of the Saby Foundation. The Saby Foundation is a charitable foundation that has been active throughout Kazakhstan since 2002. The Foundation has a current annual budget exceeding $17 million, and operates eight programmes aimed at providing education and advancement opportunities for young people who are not able to progress without assistance. Rakishev is a strong supporter of sport development in Kazakhstan. In 2004 he became Vice President of the National Sports Association of Kazakhstan, and in 2009 he was elected Head of the Kazakhstan Boxing Federation’s Almaty city branch. The following year, he was elected Vice President of the whole Federation. In 2011, Rakishev became Vice President of the Asian Boxing Federation. Through SAT & Company, he officially sponsored the Kazakh Federation for Professional Boxing, the Kazakh Football Federation and Rapid Chess World Championship hosted by the Kazakhstan’s capital, Astana, in 2012. In the same year, Rakishev became President of the Kazakhstan Judo Federation. During his tenure as the President, for the first time in its history Astana hosted the World Judo Championship in 2015. Rakishev also allocated more than $2.5 million of his personal funds to build the modern Judo Academy in Almaty.  Kenes Rakishev supports various other business initiatives. He is a member of the Council of National Chamber of Entrepreneurs of the Republic of Kazakhstan, Atameken, which is a non-profit organization designed to enhance the negotiating power of business with the Government and public authorities. He is also President of the Council of the Association of Young Entrepreneurs of Kazakhstan, and a member of the Presidential Council for Youth Policy Zhas Kenes. Within the framework of the Saby Foundation, Rakishev holds the annual “Build Your Business” contest awarding non-reimbursable grants to young entrepreneurs with bright ideas.